At Windsor Family Dentists, we can fabricate custom-fit mouth guards and night guards for maximum protection and comfort. 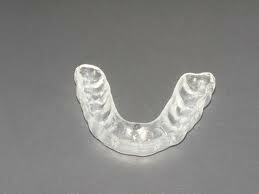 We recommend custom mouth guards and night guards because they tend to protect your teeth better. We have seen cases where athletes wearing store-bought mouth guards have sustained damage while wearing them. Custom mouth guards can prevent this. 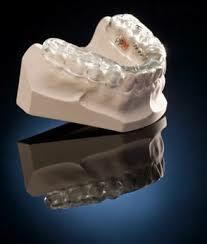 Custom night guards are recommended for individuals who suffer from bruxism (night-time teeth grinding). For more information on custom athletic mouth guards and night guards and how they can protect your teeth, we invite you to contact our office soon.